The mission of WCTA is to serve the residents of Westmoreland County by providing safe and reliable transportation options designed to meet their needs and improve their quality of life. 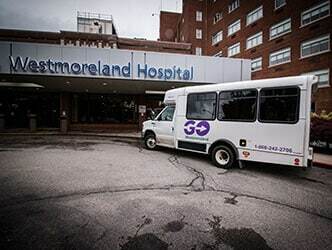 ​Westmoreland Transit currently owns and oversees the operation of a fleet of 41 buses ranging from small 30-foot, 28 passenger buses to 45-foot, 57 passenger deluxe road coaches. ​The Westmoreland County Transit Authority (WCTA) Board of Directors will hold its regularly scheduled board meetings on the third Thursday of each month, as listed below. Meetings will be held at the Westmoreland Transit Center, 41 Bell Way, Greensburg, PA, beginning at 6:00 p.m. unless otherwise notified. The meeting location is accessible to persons with disabilities. 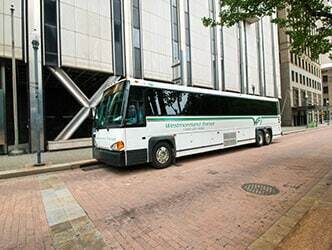 The Westmoreland County Transit Authority (WCTA) has established a Disadvantaged Business Enterprise (DBE) program in accordance with regulations of the U.S. Department of Transportation (DOT), 49 CFR Part 26. The WCTA has received Federal financial assistance from the Department of Transportation, and as a condition of receiving this assistance, the WCTA has signed an assurance that it will comply with 49 CFR Part 26. Ashley Cooper, Director of Finance and Administration of the WCTA has been delegated as the DBE Liaison Officer (DBELO). In that capacity, the Director of Finance and Administration is responsible for implementing all aspects of the DBE program. Implementation of the DBE program is accorded the same priority as compliance with all other legal obligations incurred by the WCTA in its financial assistance agreements with the Department of Transportation. The Westmoreland County Transit Authority (WCTA) has established a Disadvantaged Business Enterprise (DBE) Program in accordance with regulations of the U.S. Department of Transportation (DOT), 49 CFR Part 26. For purposes of this DBE Program, the WCTA proposes to set its overall goal utilizing all information available to it, including evidence available in the WCTA’s jurisdiction and information received from the public in response to this notice. 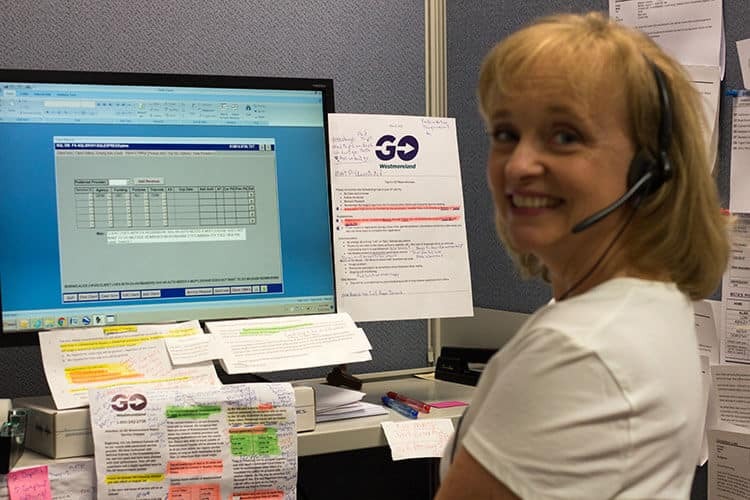 The WCTA proposes a goal of 1.0% DBE participation in DOT-assisted contracts for the October 1, 2018 – September 30, 2021 period. This proposed goal and its rationale is available for public inspection during regular business hours Monday through Friday, 8:30 a.m. to 5:00 p.m. at the WCTA’s office, 41 Bell Way, Greensburg, PA 15601. The WCTA’s October 1, 2018 – September 30, 2021 goal may be adjusted by any comments received.